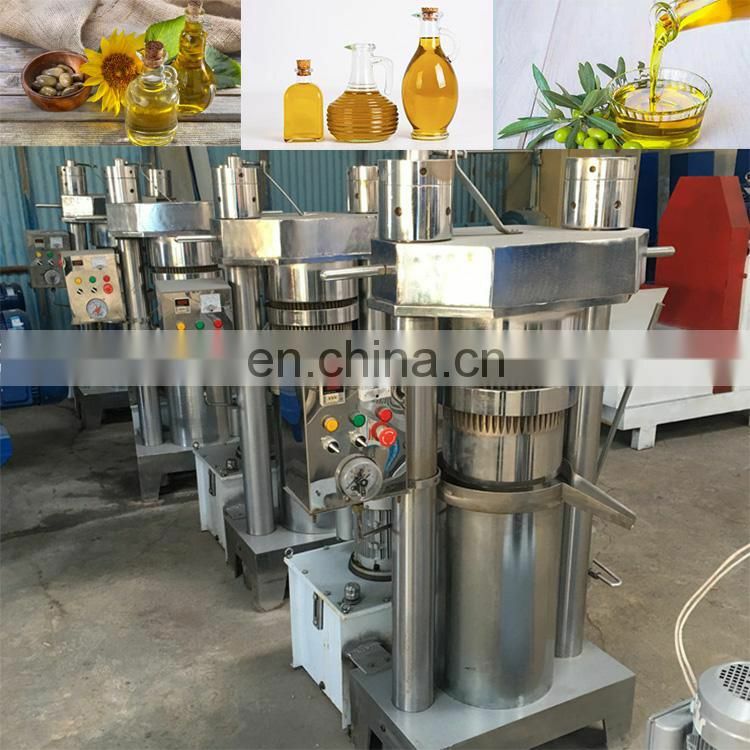 The automatic hydraulic oil press is a small oil press with simple operation, high oil output rate and less replacement of wearing parts. 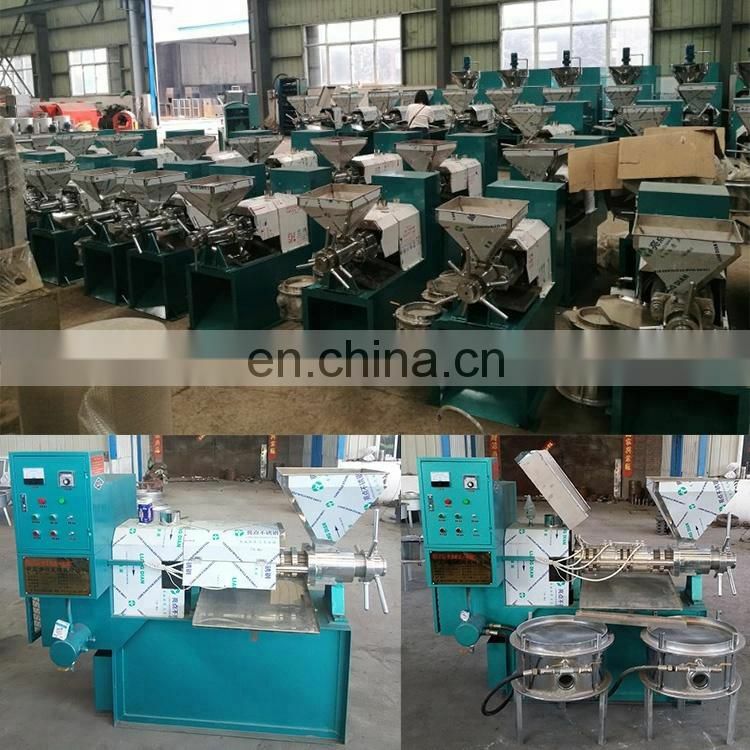 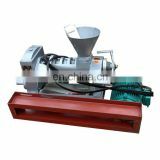 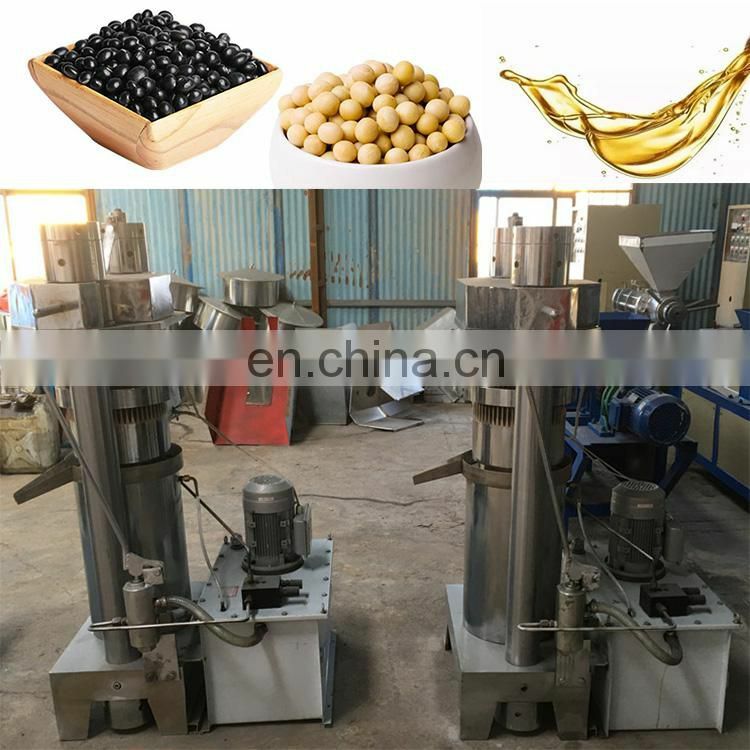 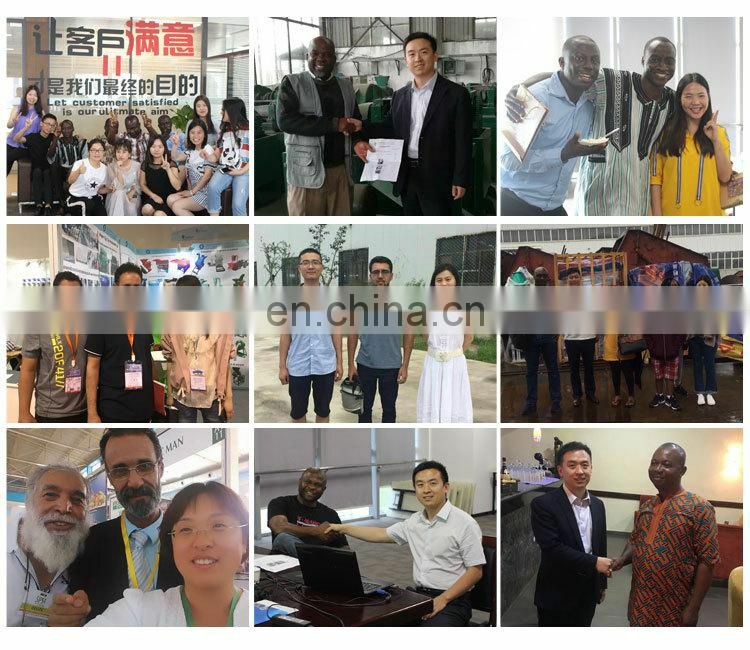 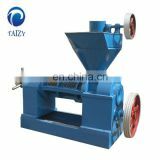 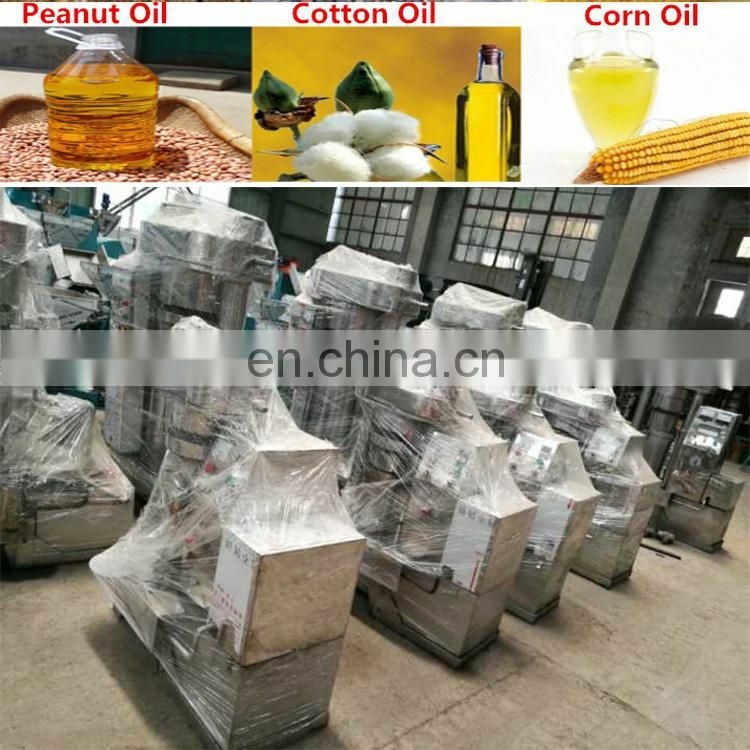 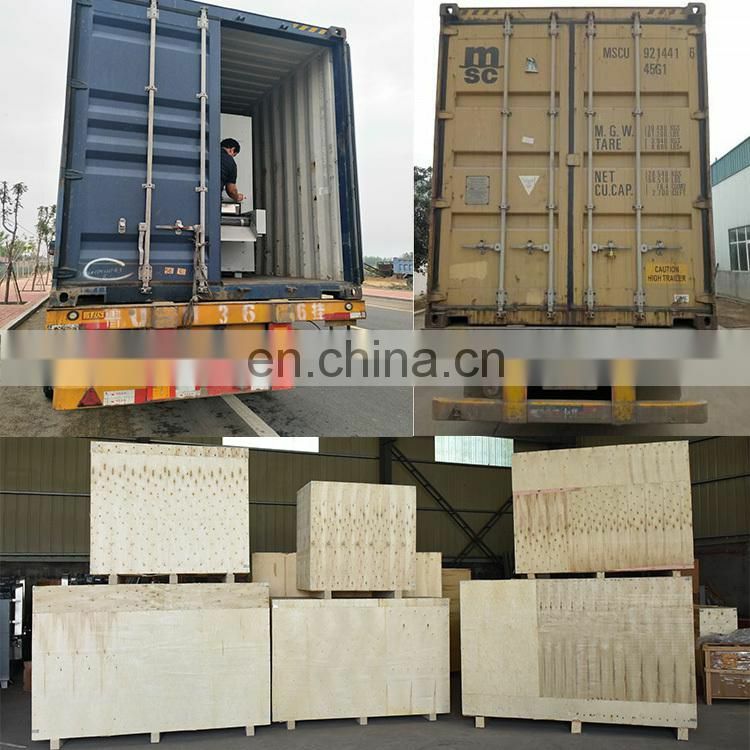 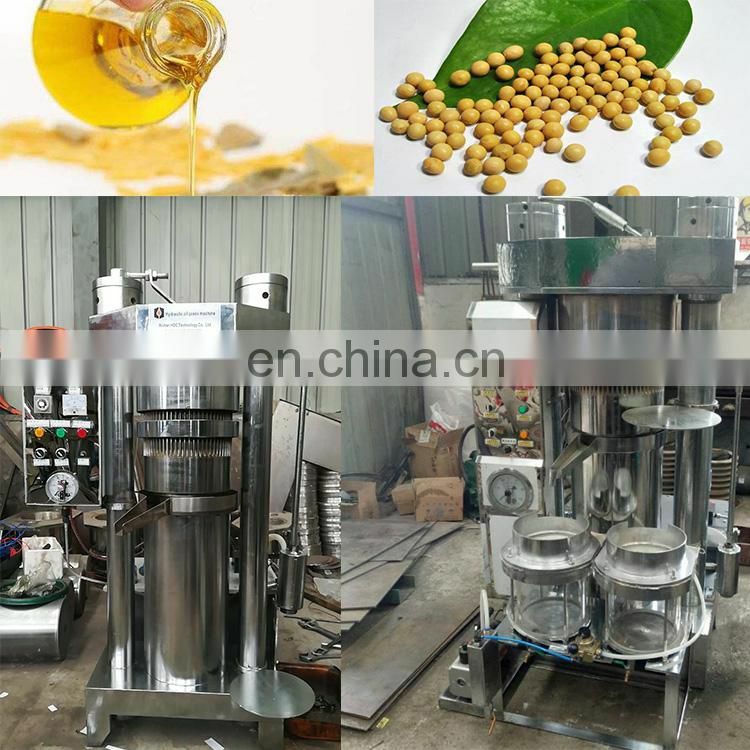 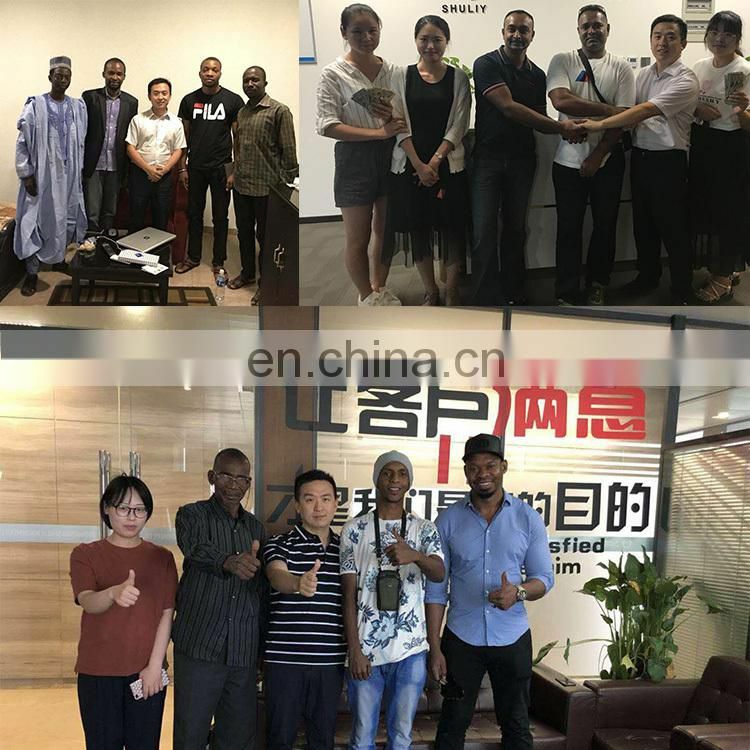 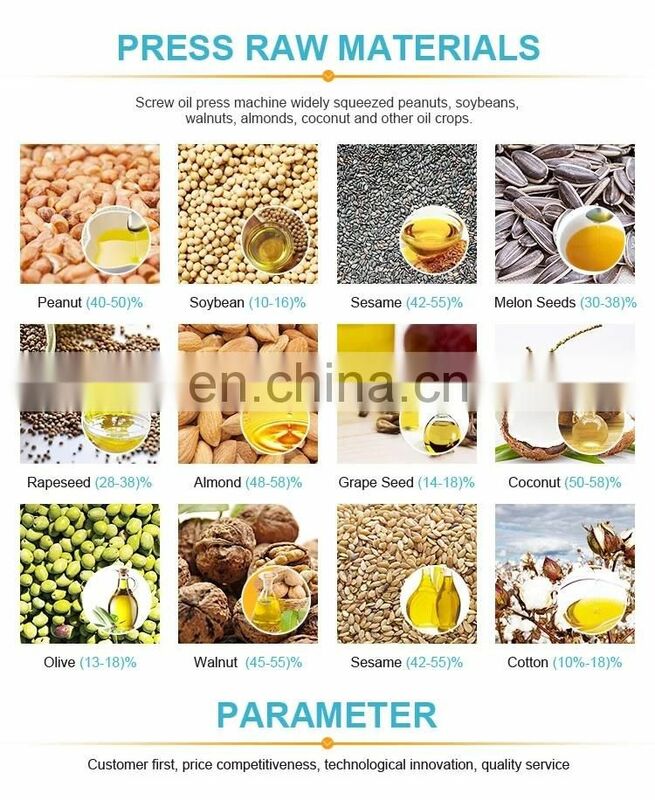 It is an advanced equipment ,each press is less ( 2 to 7 kg / time), short time (8-12 minutes / time),The main processing oil crops of this machine are: high oil crops such as sesame, walnut kernel and almond. 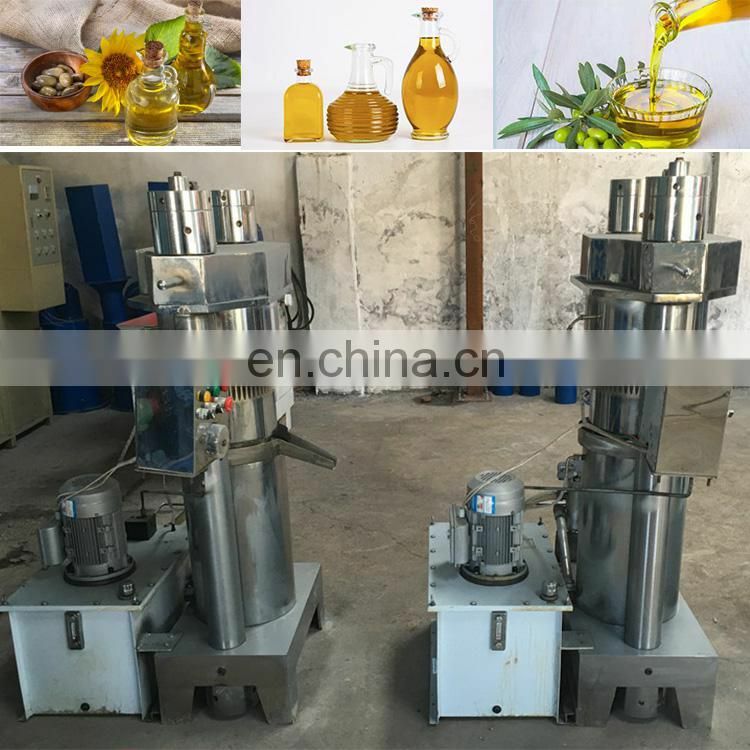 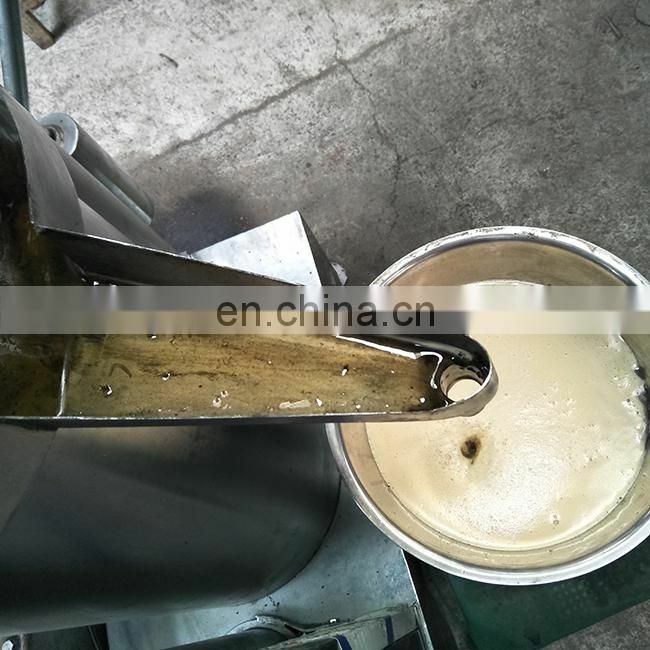 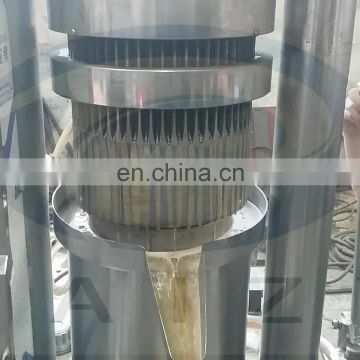 The automatic hydraulic oil press uses the oil pressure generated by the pumping station to generate pressure between the piston and the top, so that the raw material between the piston and the top is pressed under the strong pressure to press out the required oil. 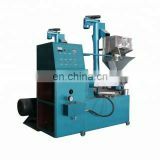 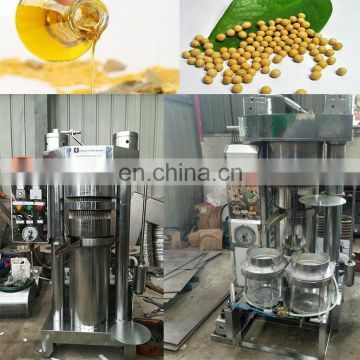 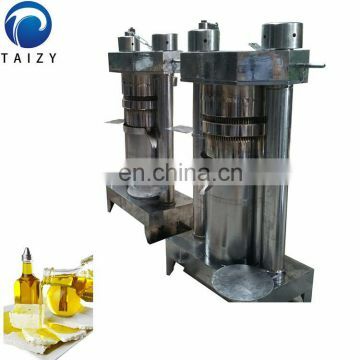 The hydraulic oil press is easy to operate, has a high oil yield, and has fewer replacement parts. 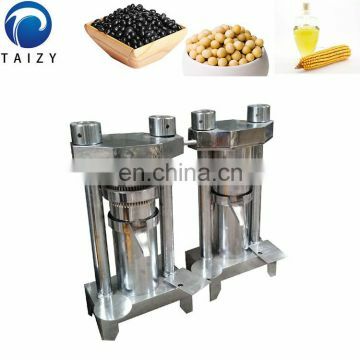 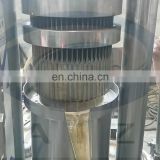 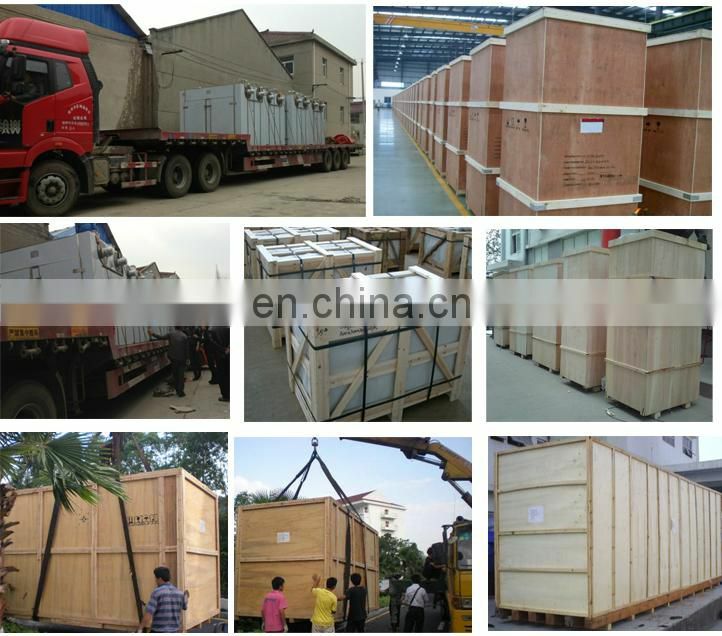 The hydraulic part of the hydraulic oil press: This is the main working power source for the production of high oil rate. 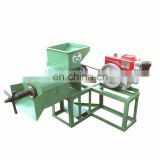 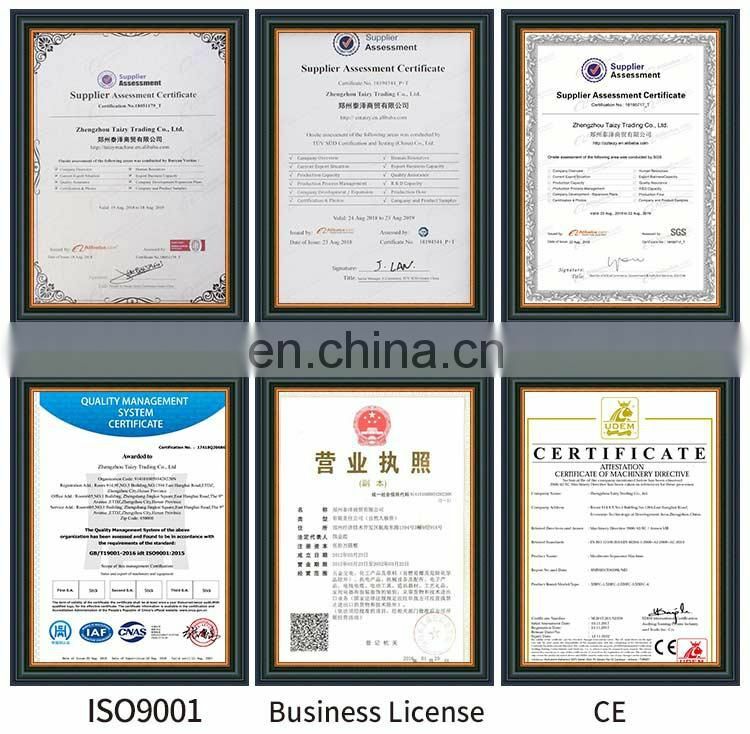 It is driven by reducer, worm, gear pump, high pressure pump, relief valve, manual control valve, cylinder assembly and pipeline. 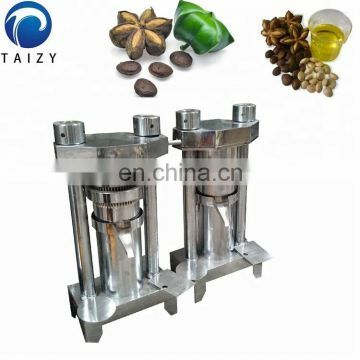 Parts such as joints. 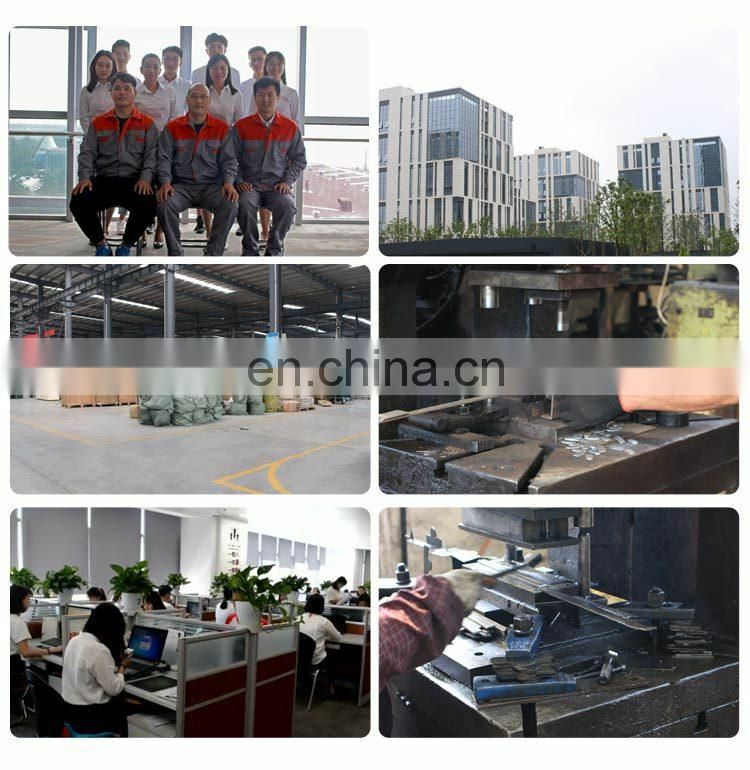 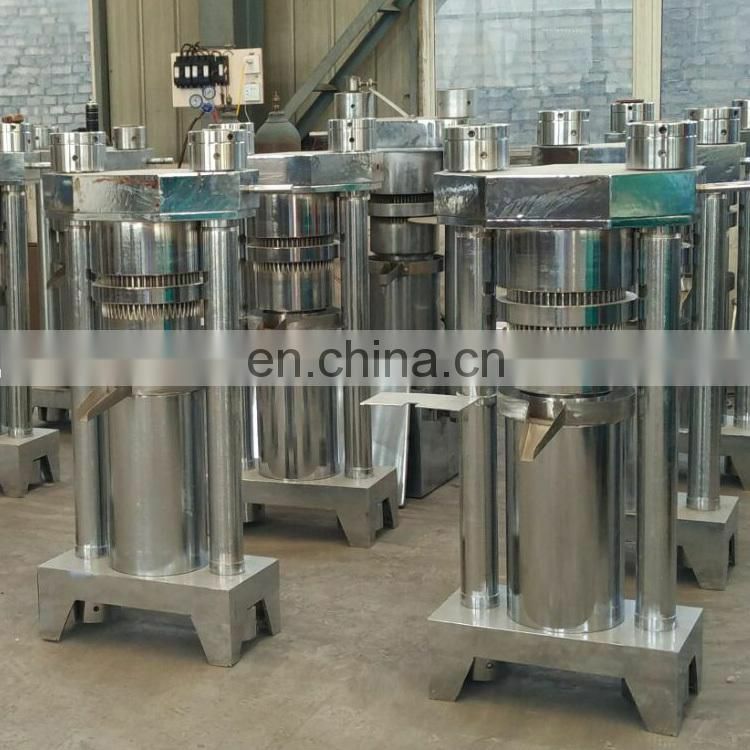 The advanced hydraulic pump station-three-piston pump station used in this machine has low speed, high oil pressure and high temperature resistance. 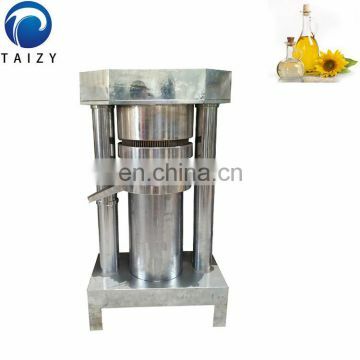 It can work continuously without oil cooling device above 65 degrees oil temperature.